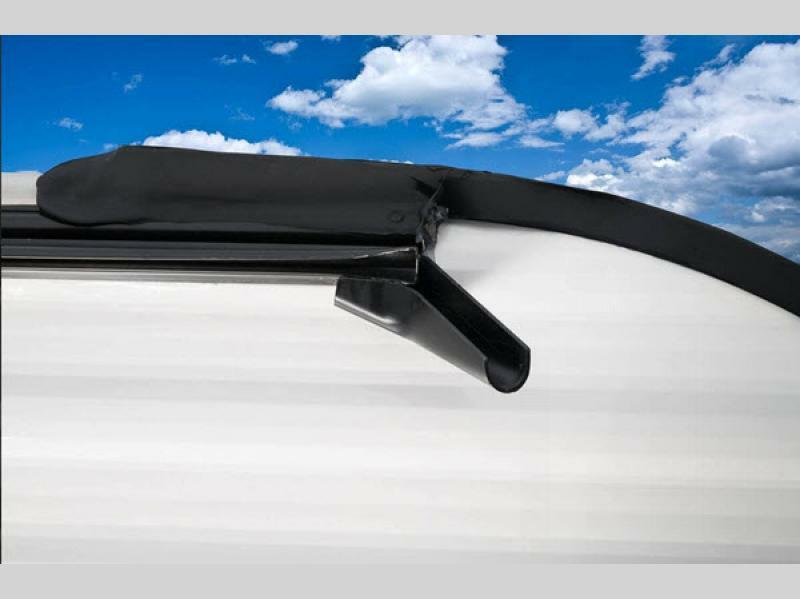 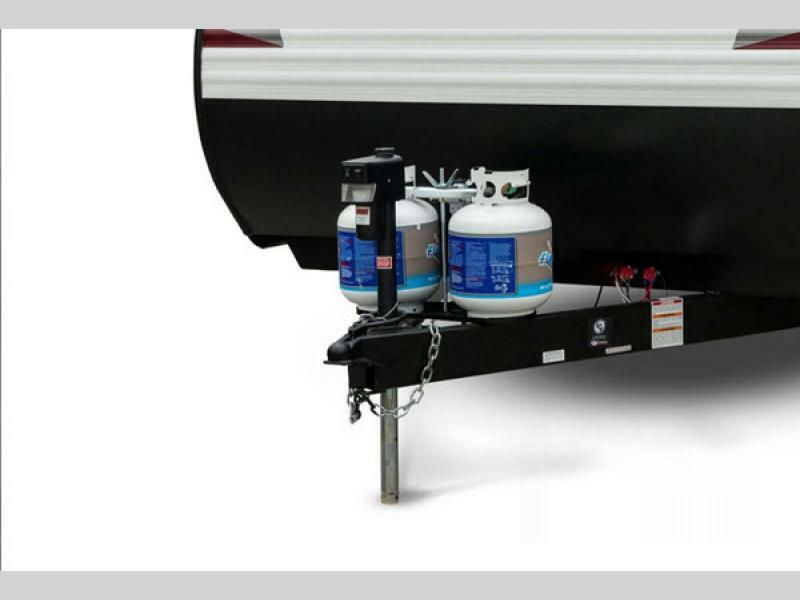 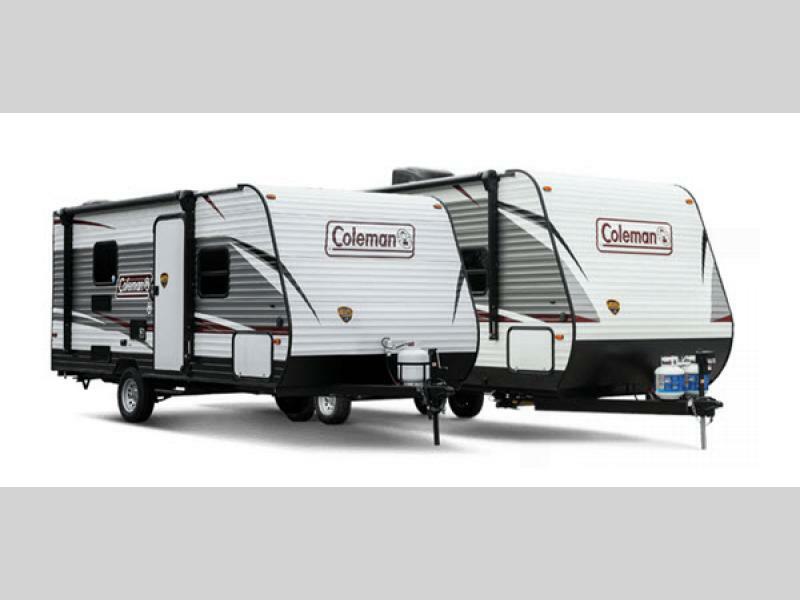 A leader in camping and outdoor equipment since the turn of the twentieth century, Coleman offers the Lantern LT Series travel trailers for your camping delight! 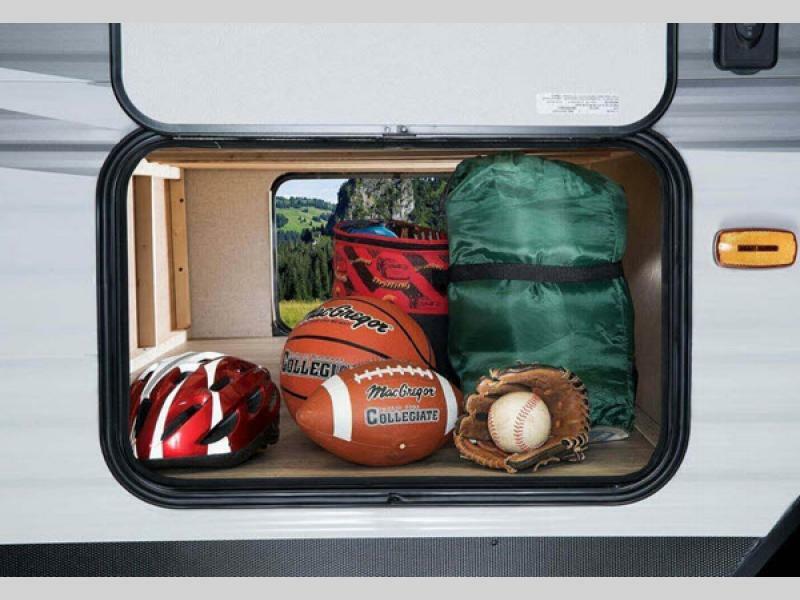 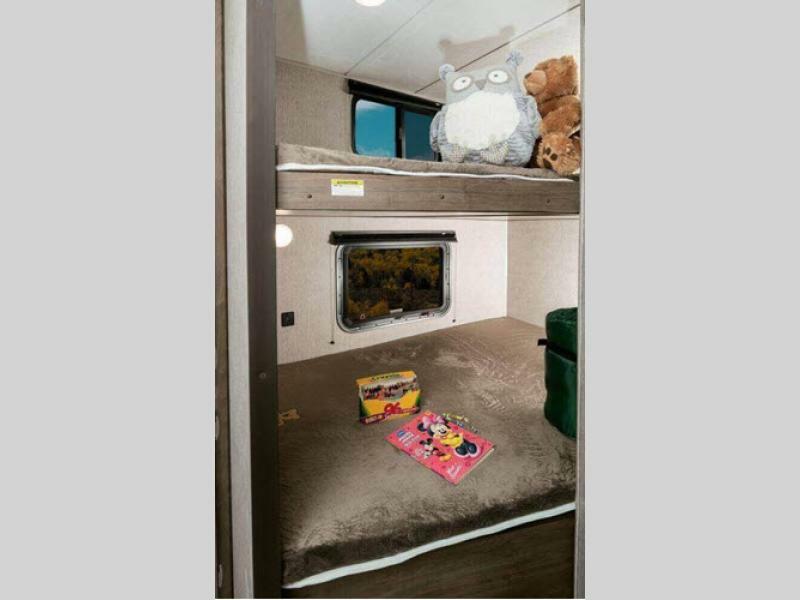 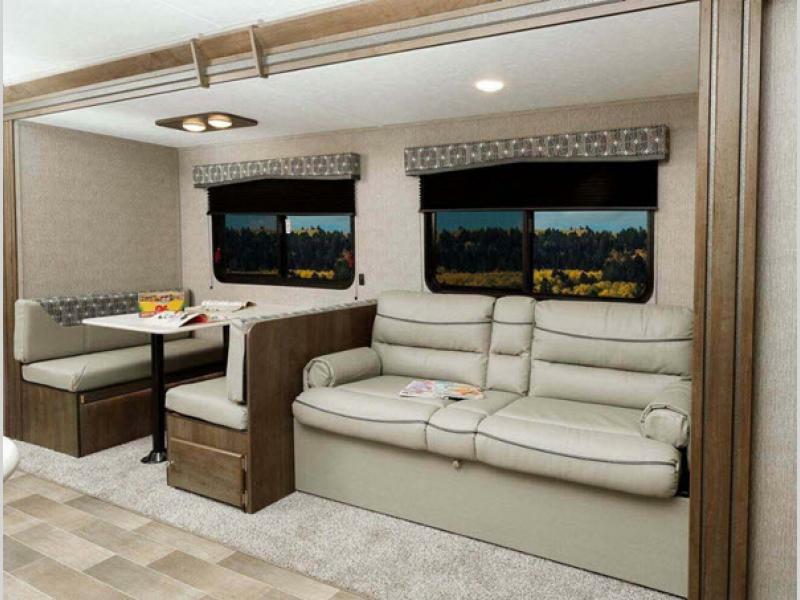 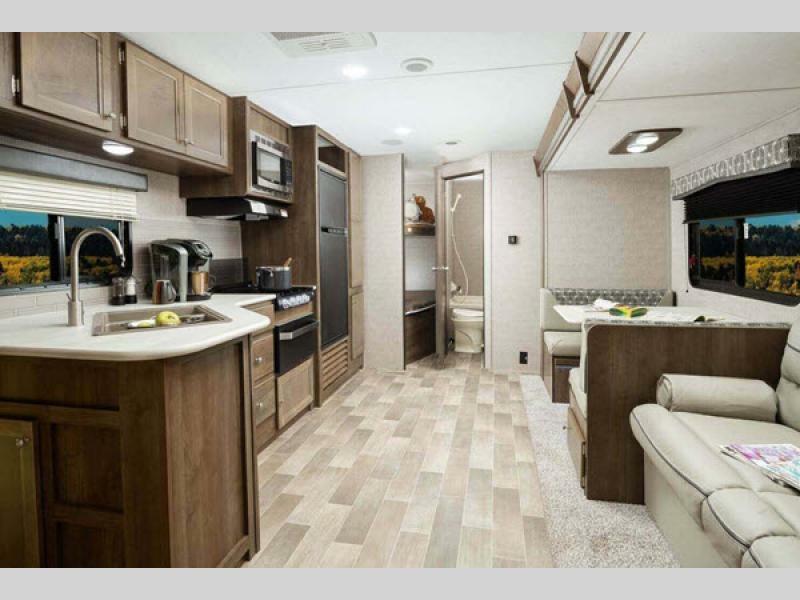 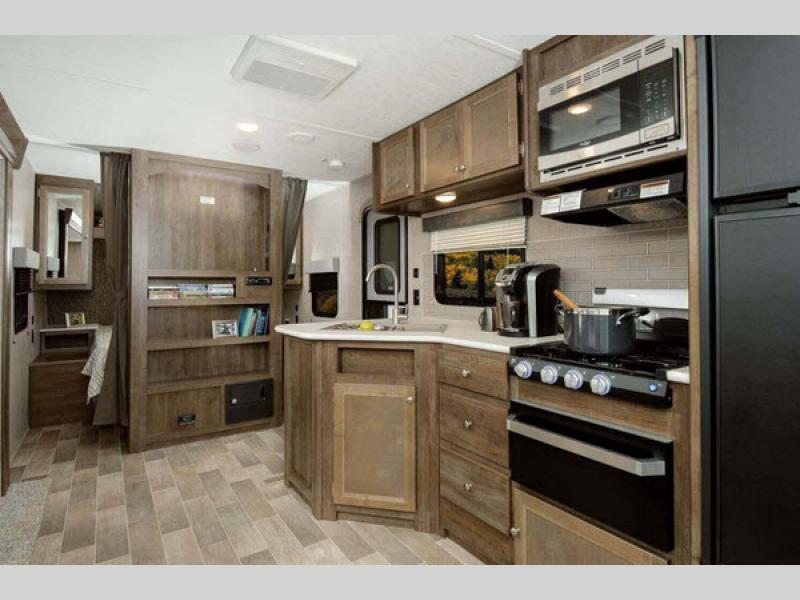 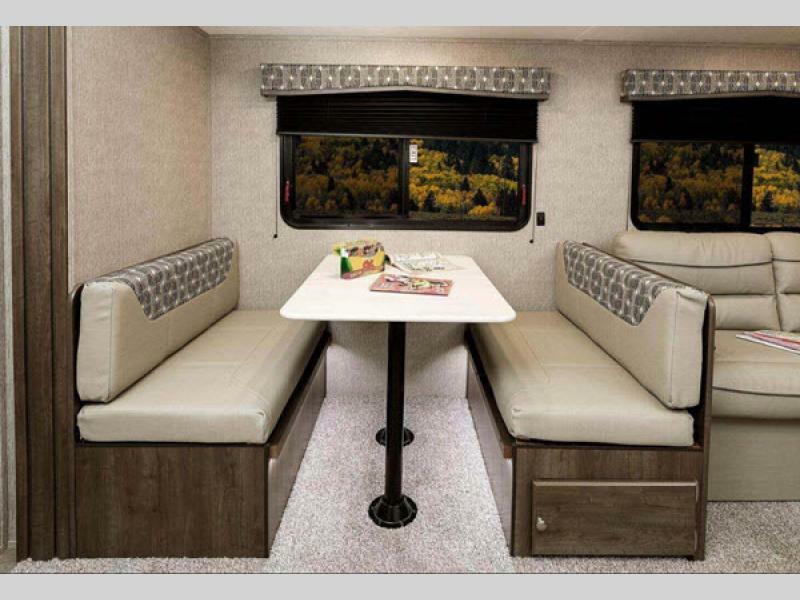 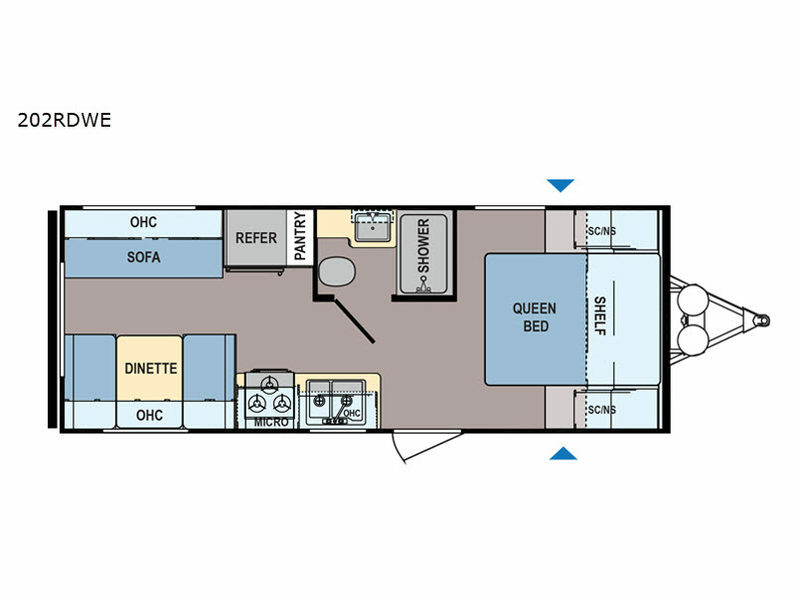 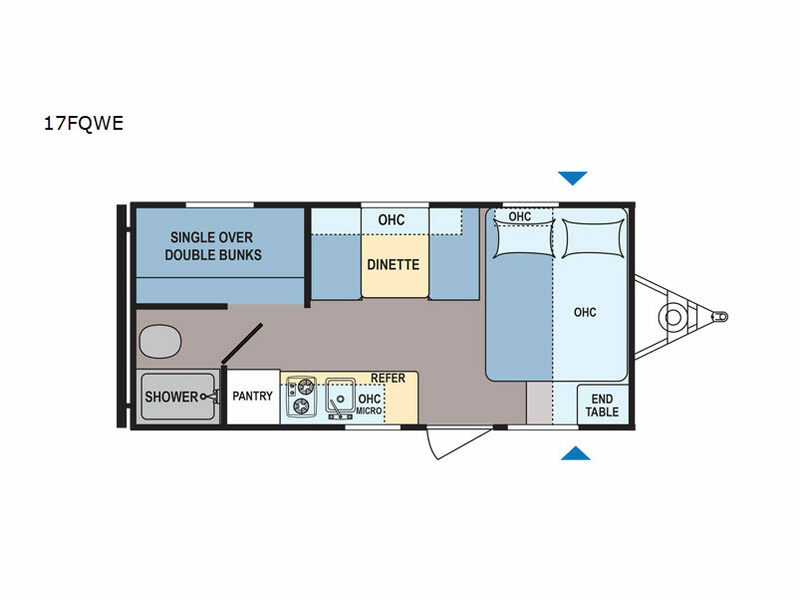 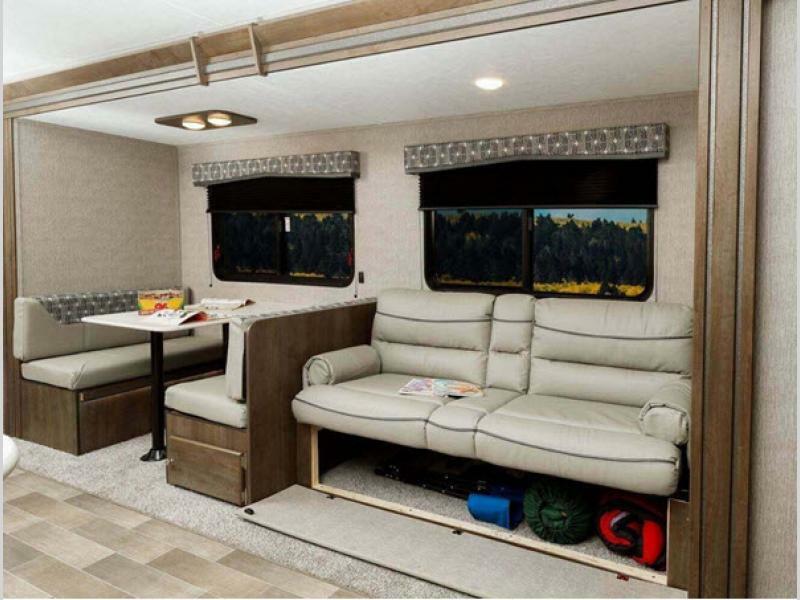 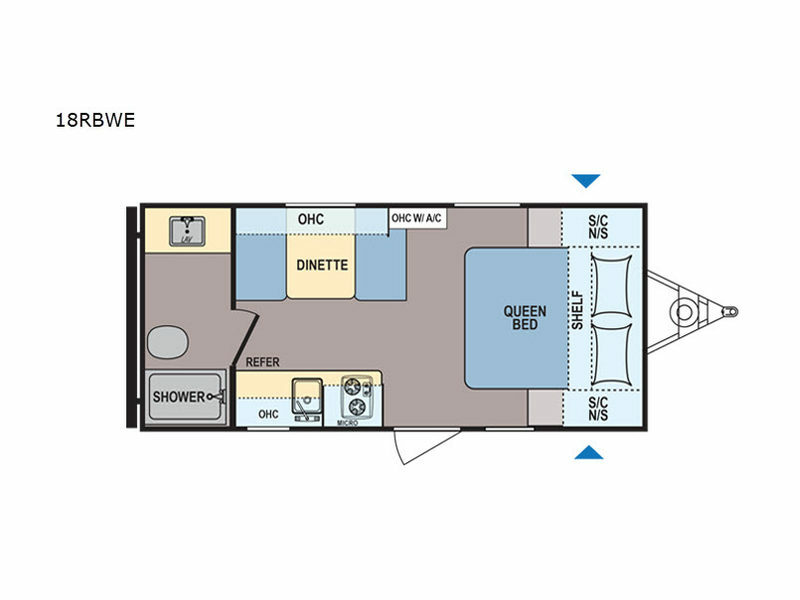 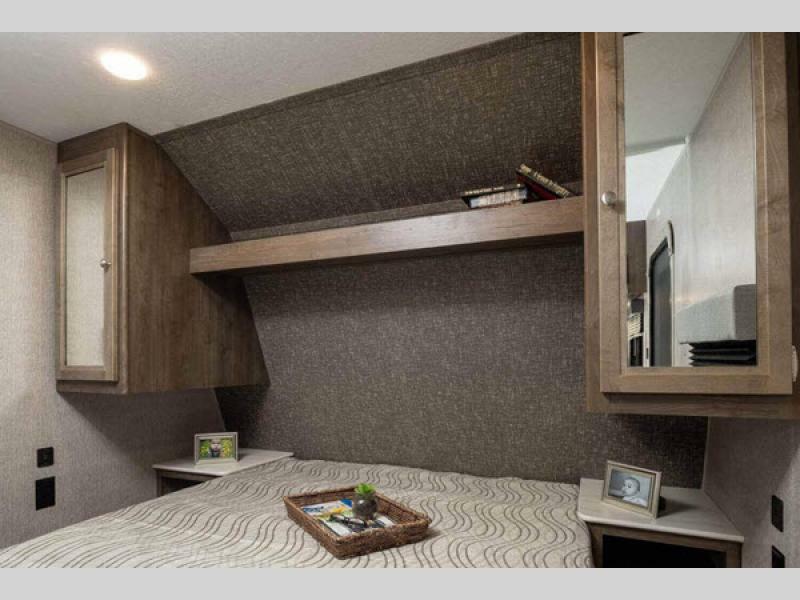 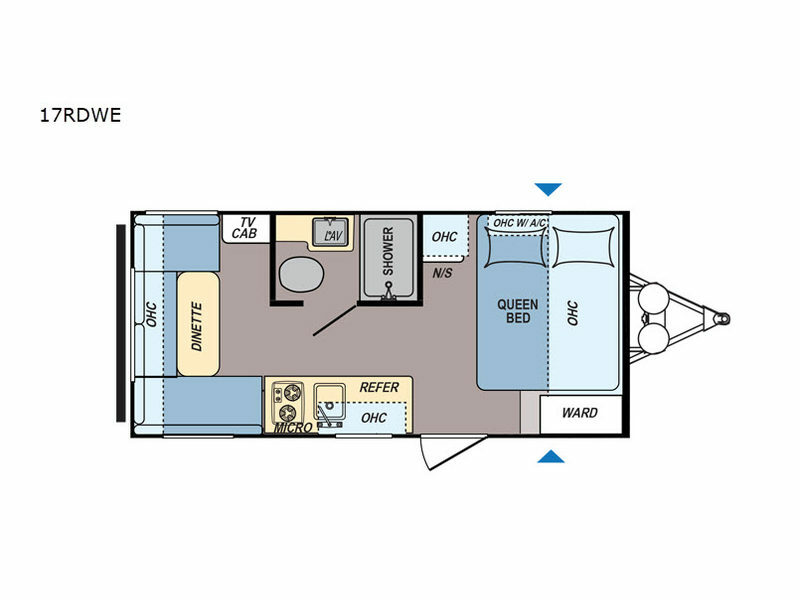 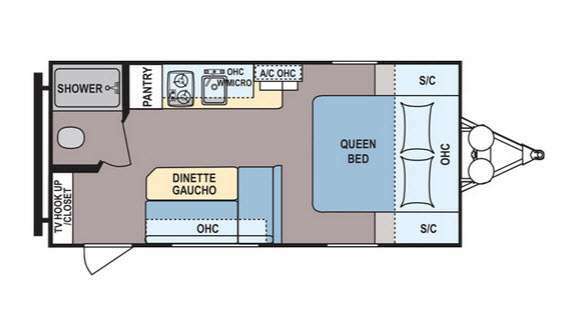 Designed with you and your family in mind, the Lantern LT Series brings you comfortable living spaces and plenty of storage compartments to take everything with you that makes a vacation complete, and that's not all! 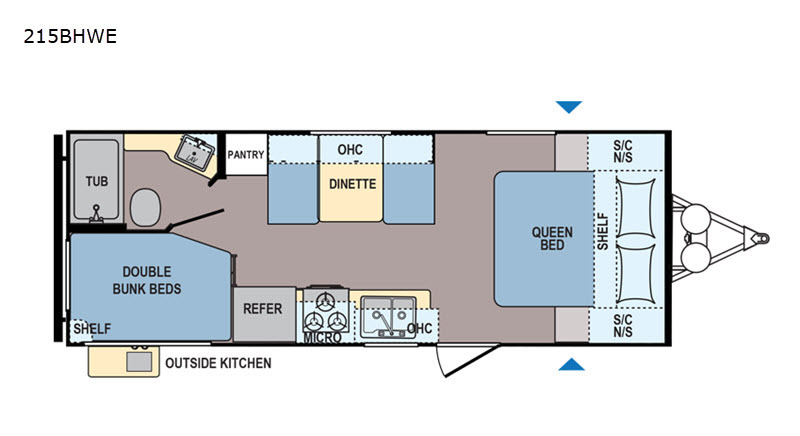 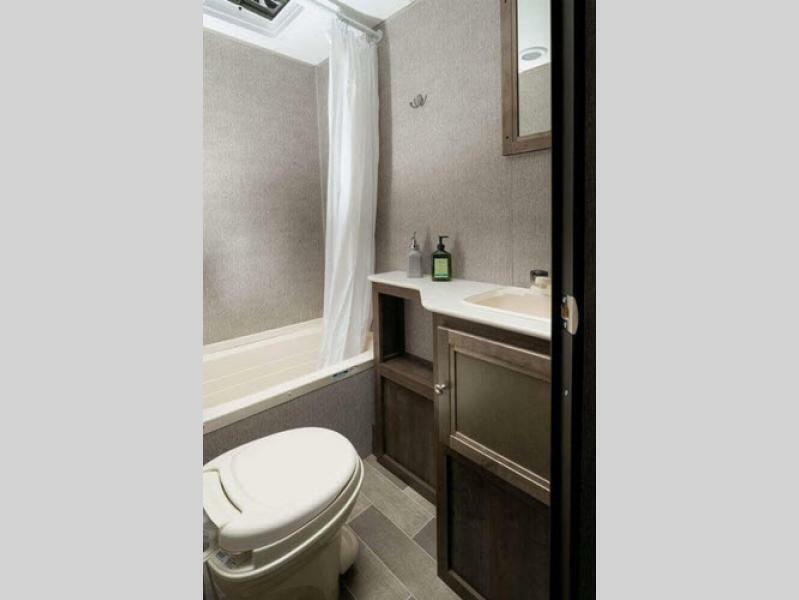 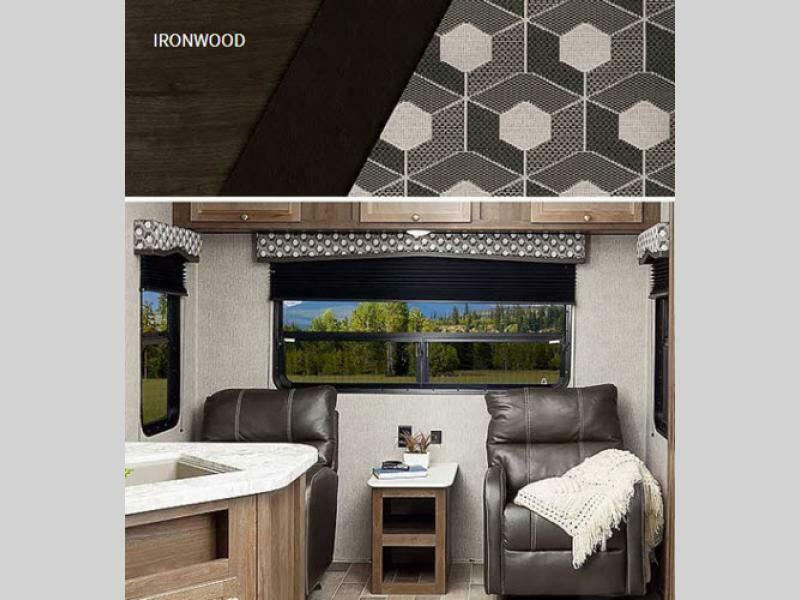 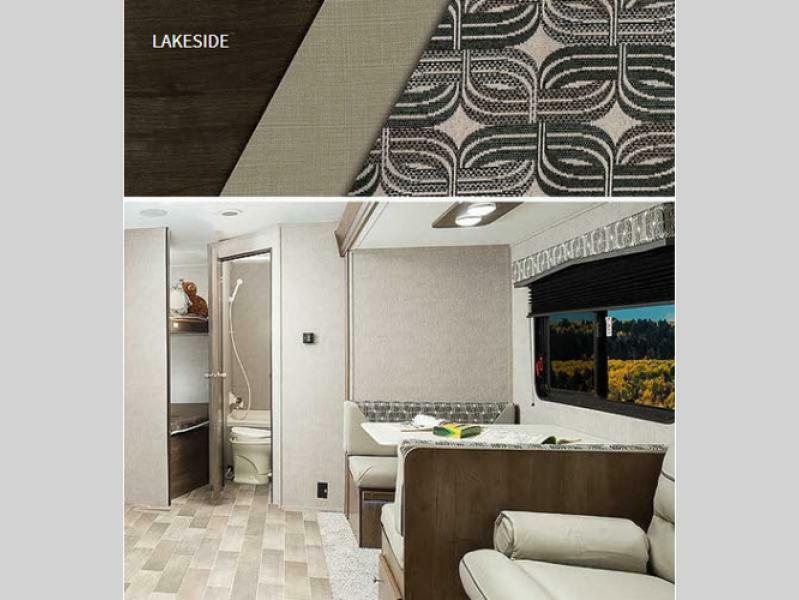 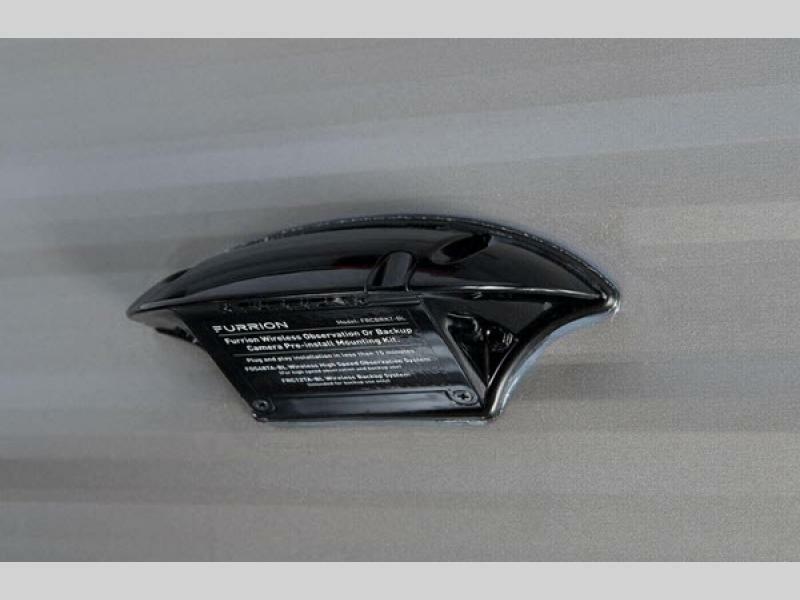 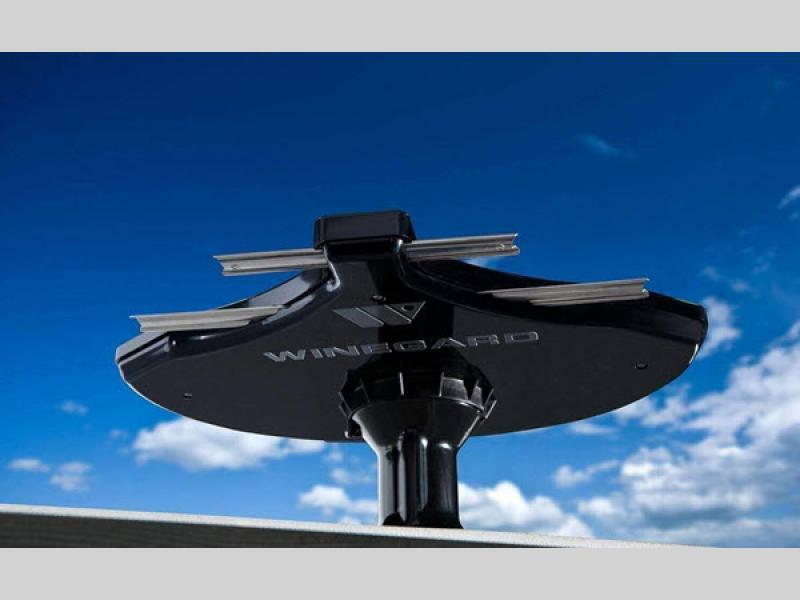 Interior speakers, residential vinyl flooring, a bathroom skylight, and a Bluetooth-enhanced stereo with DVD all work together to create a perfectly designed interior living space for every lakeside getaway or backpacking excursion. 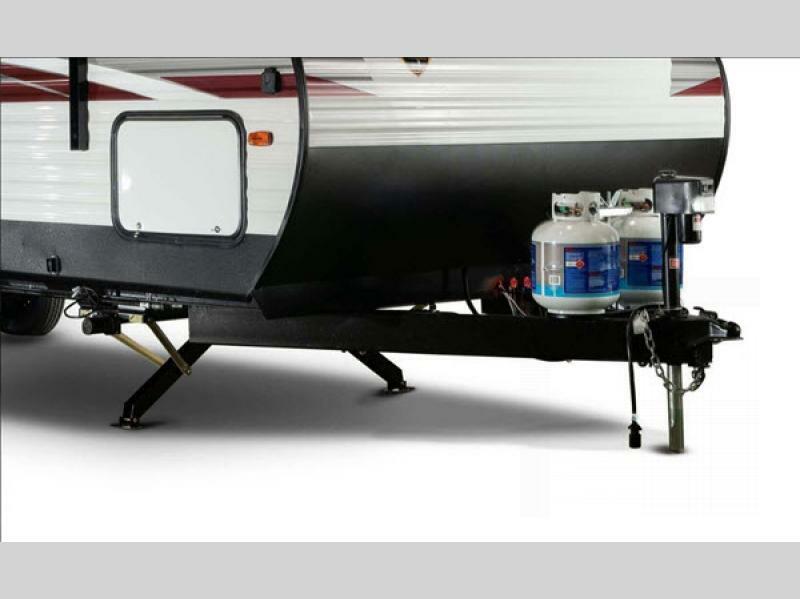 Create camping traditions for years to come with a new value-oriented Coleman Lantern LT Series travel trailer!